And Other Tales. Some With Morals, Some Without. Saturday July 21st 5p till 1:30AM!! All Proceeds to Lymphoma Research Foundation! 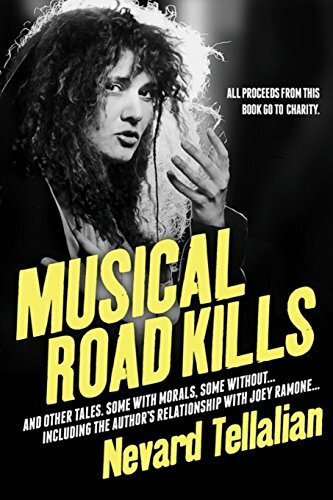 Musical Road Kills: And Other Tales. Some With Morals, Some Without. 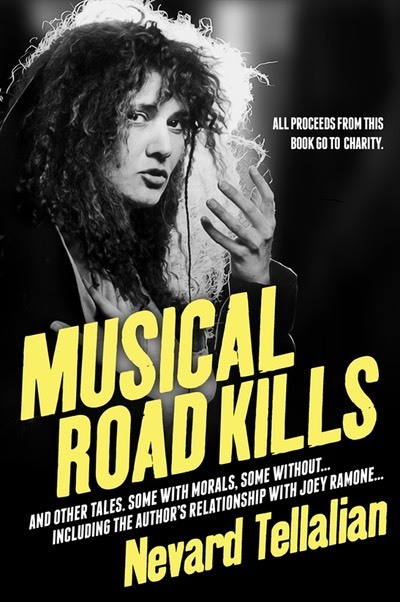 This is a book that is full of stories telling what living the career of a musician is like.